Is your Mom or Dad in 24-hour care and you just don’t have the time to visit? Do you want to check on the level of care your loved one is receiving? Or would you just like to bring someone you love a little joy and fun? 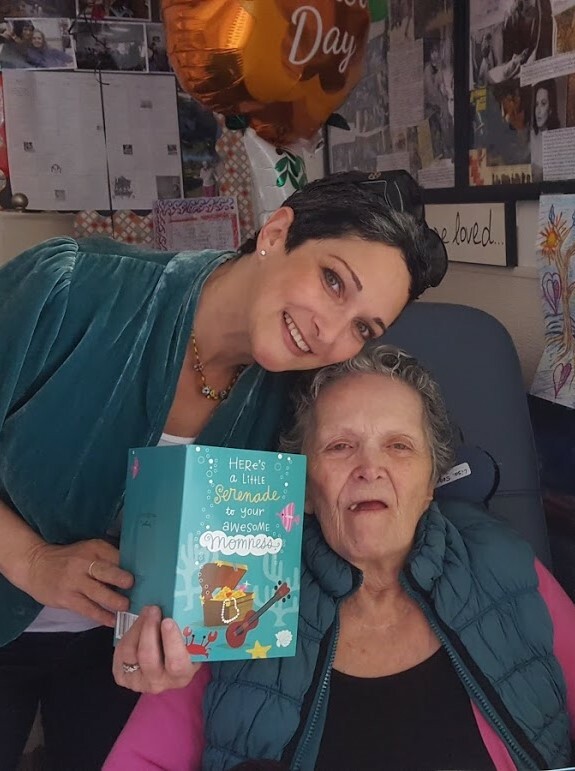 Starting at $150 for two 1-hour visits per month, Coach Chela will visit your loved one in a Los Angeles area care facility to help bridge the caregiving gap with joy and fun! Complete the form below to inquire about A Friendly Visit! Contact Coach Chela directly via email: coachchela@alznotes.com or if you live in the Southern California area and would like more information about “A Friendly Visit” services fill out the form below. Need a Friendly visit for a loved one?